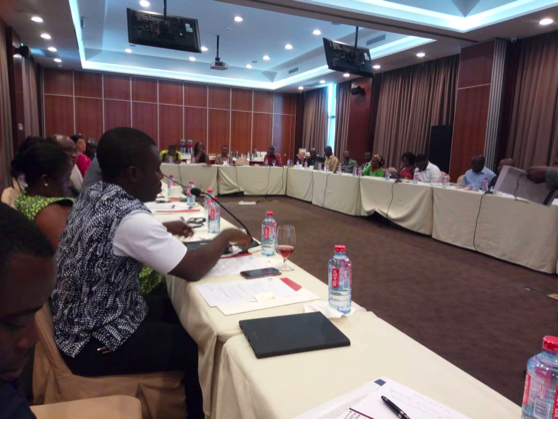 “Ghana’s Gold Mining Revenues: An Analysis of Company Disclosure” – a publication by the Natural Resource Governance Institute has been launched in Accra today. The brief explores what payments to government tell about the mineral fiscal regimes and revenue management structures within Ghana and what benefit local communities receive for mining activities within their communities. The launch explored ways that the https://resourceprojects.org/ data platform can be used by government, civil society, media and oversight actors to better understand the revenues generated by the sector to enhance monitoring and accountability. According to the brief, Asanko Gold, Golden Star Resources, Konross Gold, Perseus Mining and Xtra -Gold resources disclosed payments to the government under the Extractive Sector Transparency Measures Act (ESTMA) whereas Gold Fields, Angologlod Ashanti and Newmont made voluntary disclosures. This per the brief is seen as a positive step even though disclosures did not follow reporting provisions of the mandatory disclosure regulations made under the ESTMA. 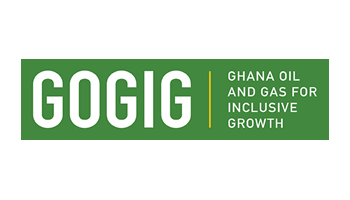 Per the brief, Ghana’s gold mining sector scored “weak” in the 2017 Resource Governance Index (RGI), behind the oil and gas sector, which achieved a “satisfactory” rating. The main governance challenge identified within the RGI was in the management of the country’s mining revenues, and in contract disclosure. 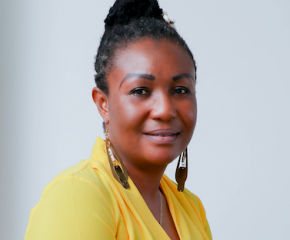 The gap between the revenue management structures in the oil, gas and mining sectors has led to calls within Ghana for the government to implement a Mineral Revenue Management Act. Also, the absence of contract disclosure guidelines in the mining sector is seen to limit effective oversight of the sector especially in the area of project-specific fiscal terms and contractual obligations. 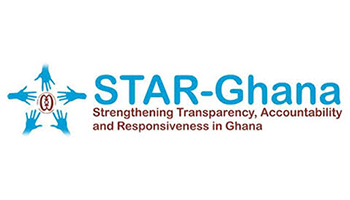 The Government of Ghana has not accepted contract disclosure policies in the mining sector, limiting oversight actors’ ability to identify project-specific fiscal terms and contractual obligations. Mr Martin Ayisi, Deputy CEO at the Minerals Commission, gave his commitment to ensure full contract disclosure in the mining sector and hinted on a review of the Minerals and Mining Act, 2006 (Act 703) as amended by the Minerals and Mining (Amendment) Act, 2015 (Act 900) to deal with some of the transparency and accountability gaps in the mining sector. 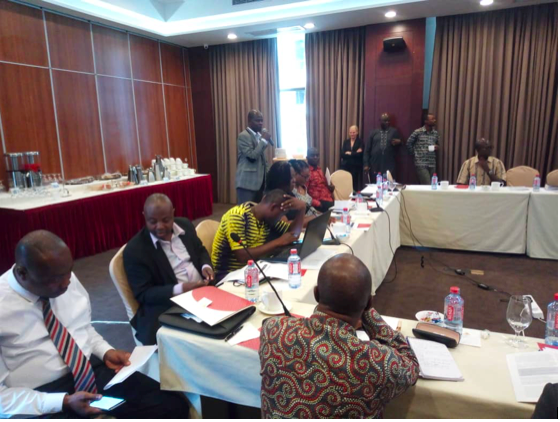 He further stressed on the need for an inter-agency collaboration especially between the Ghana Revenue Authority and the Minerals Commission to help scrutinize cost elements presented by mining companies to ensure that, they are able to collect the needed revenues for the state. Further to this, he encouraged anyone seeking data on the sector to officially request data from the Commission. 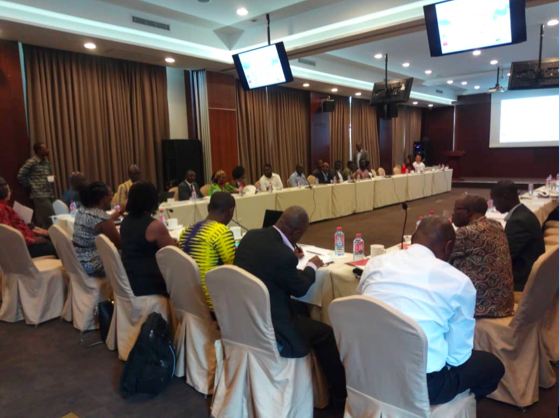 Nafi Chinery, Ghana Office Manager of NRGI assured stakeholders of sustained conversations around contract disclosure and accountability issues in the extractive sector. Present at the event were Industry players (including GCOM, Anglogold, PMMC); civil society actors (Abantu, CEDA, Penplusbytes, PFM network, GOGIG, PIAC, ISODEC, IMANI, School of data) and government representatives (MLNR, OASL, MinCom, GRA, MOG/GHEITI). 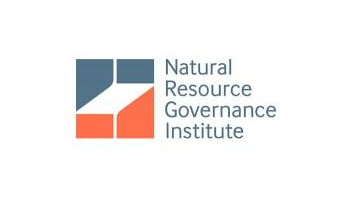 The Natural Resource Governance Institute is an independent, non-profit organization that provides policy advice and advocacy infused with lessons learned in the field and with insights developed through rigorous research. The Institute shares knowledge and experiences freely with policy-makers, accountability actors, and the global campaign for improved international norms.